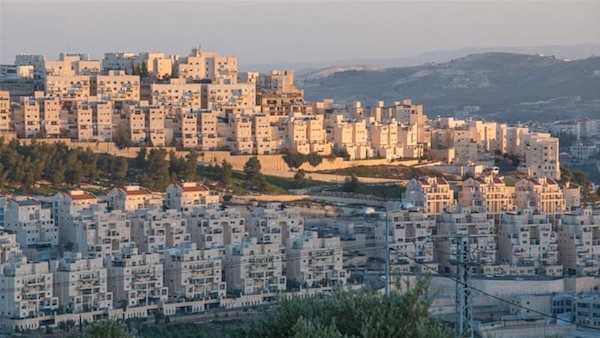 A bill to outlaw trade in goods from Israeli settlements in Palestine has been passed by the lower house of the Dublin parliament, a major step on its journey into law. On Thursday, the Dail overwhelmingly approved the Occupied Territories Bill by a vote of 78-45, dealing a big defeat to the government of Taoiseach Leo Varadkar. Passage in the Dail was assured as Fianna Fail, the second largest grouping in parliament, had given its backing to the bill, along with other opposition parties. The victory is significant since Irish politicians faced fierce lobbying from the US Congress not to pass the legislation. During his speech introducing the bill to the Dail on Wednesday, Fianna Fail lawmaker Niall Collins paid tribute to human rights and labor groups including Palestine’s Al-Haq, the Irish Congress of Trade Unions, Trocaire, Christian Aid and Sadaka for their work on the legislation. Former Sinn Féin leader Gerry Adams commended the work of Senator Frances Black and the Seanad for passing the Bill, and described the government’s decision to oppose the bill as “reprehensible”. “On Monday we celebrated An Chead Dail. That was an illegal act,” he said. “If we followed the rationale of [Foreign Affairs] Minister Coveney those who assembled would not have done anything. Nothing. “They would have sat and decided to do nothing. Women still wouldn’t have the vote if we followed that rationale. Slavery would still be legal.